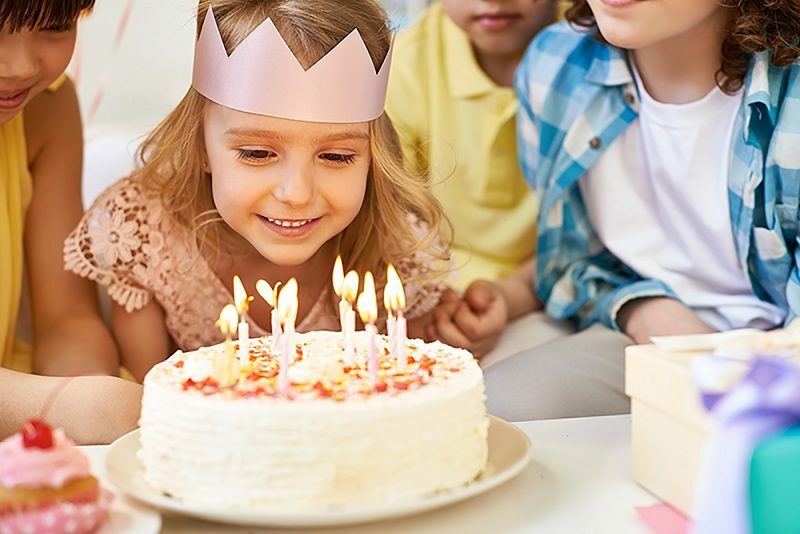 Boost the fun factor… and the activity level at your child’s next birthday party! Choose from our swim, climb or skating options. Birthday party packages include supervised or instructed activities and use of a party room.